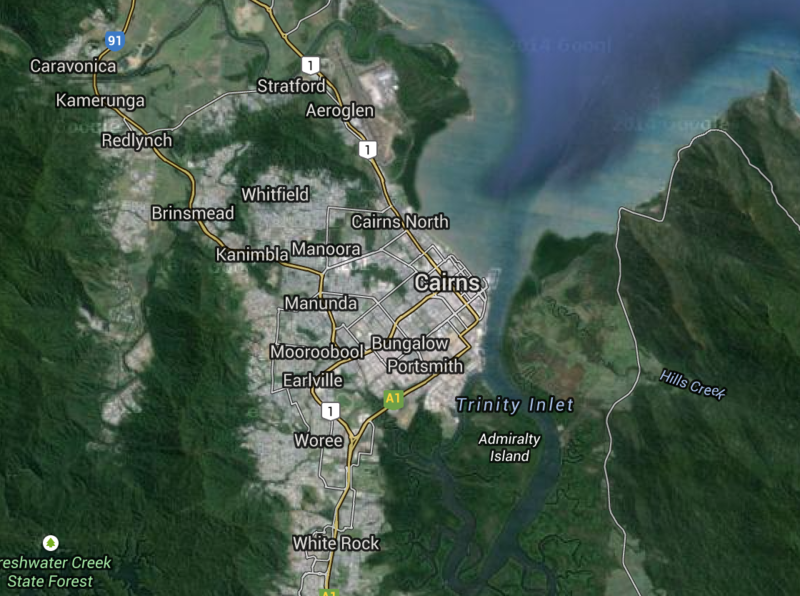 A massacre in the Queensland city of Cairns rocked Australia in the wake of a deadly ISIS siege on a Sydney cafe. CAIRNS, AUSTRALIA—Mersane Warria, 37, an Australian woman, was charged with killing eight children, seven of them her own. Magistrate Alan Comans on December 22, declined a plea by defense attorneys for Warria, who is being charged under her full name, Raina Mersane Ina Thaiday, to have the trial held in a mental health court. On Friday, December 19, police were called to Warria’s home located in Cairns, a regional city in the north of Queensland. Upon arrival they discovered eight children dead, four boys and four girls, strewn across the house. Some are suspected to have died from suffocation; the others are believed to have been stabbed to death, according to Australian authorities. They ranged in age from 2-14. Police found Warria alongside the children with stab wounds to her chest—they are suspected to be self-inflicted. Police are still trying to understand what happened in the house and have collected more than 100 witness statements. Australian authorities say they are not pursuing any other suspects (besides Warria at the moment). Warria’s house will likely be demolished as it’s customary in indigenous culture to make way for a memorial. This tragedy comes in the wake of ISIS’ fatal siege of a Sydney Café, which traumatized the nation. That incident resulted in two people being killed, when a terrorist burst into a café and took 18 hostages during a 16-hour standoff.